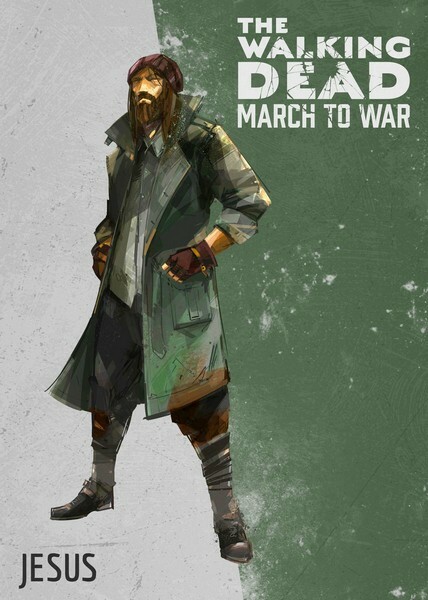 he Walking Dead: March to War is an upcoming free-to-play mobile strategy game developed by Disruptor Beam for iOS and Android and is expected to release sometime in 2017. 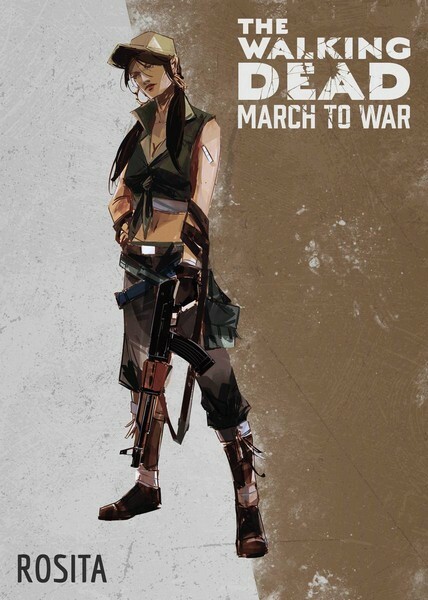 The Walking Dead: March to War takes place in a devastated Washington D.C. after a zombie apocalypse where the remaining survivors are attempting to rebuild society as they remember it. 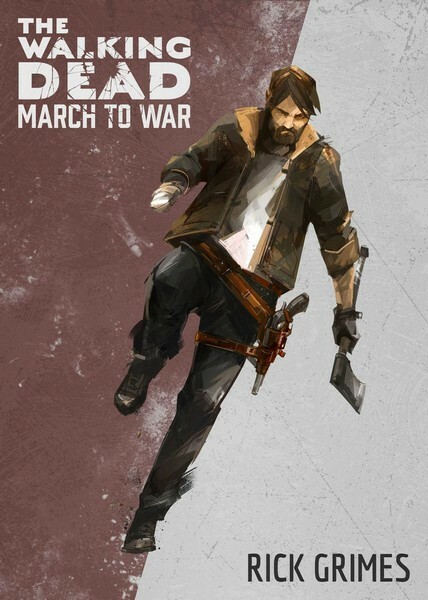 Players will need to both fight against and work with each other to take control of scarce resources while fending off the walkers that pursue the living. Will you help lead your survivors to salvation and build a safe society? Will you make the right choice and keep your moral compass intact? 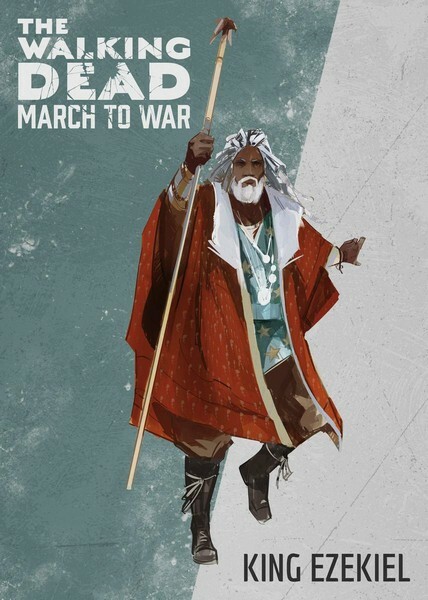 Find out in The Walking Dead: March to War. 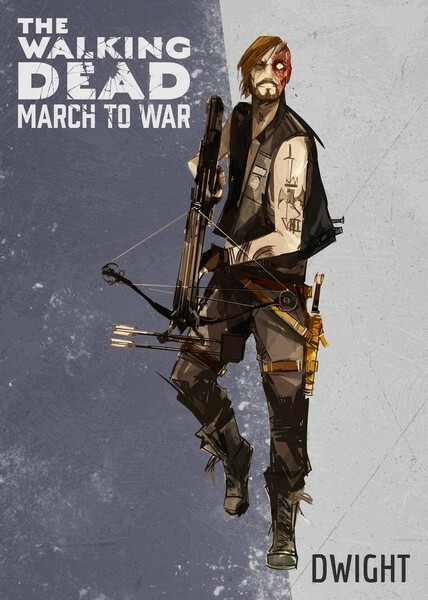 Form Your Team: Recognizable characters like Michonne, Negan, Rosita, Jesus, Rick and more will be available for you to add to your team of survivors. Realism: A synchronized weather system and a day/night cycle with directional lights will make it so you've got to defend your survivors in a variety of situations. Make Choices: Which players will prove valuable to work with and what ones will you fight against? The decision is yours!